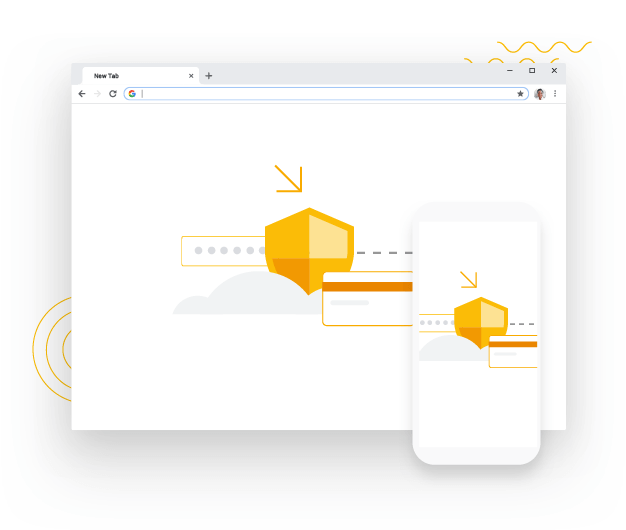 Now more simple, secure, and faster than ever — with Google’s smarts built-in. When you’re on the web, you’re on a mission. 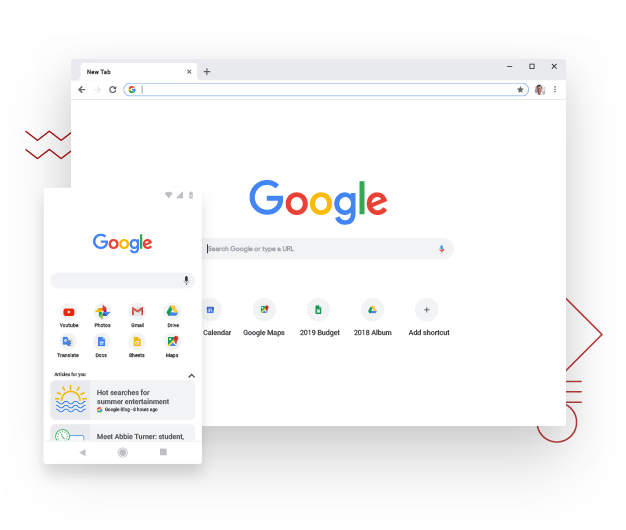 With redesigned tabs, easier password management, and richer search results, Chrome has what you need to do it all. 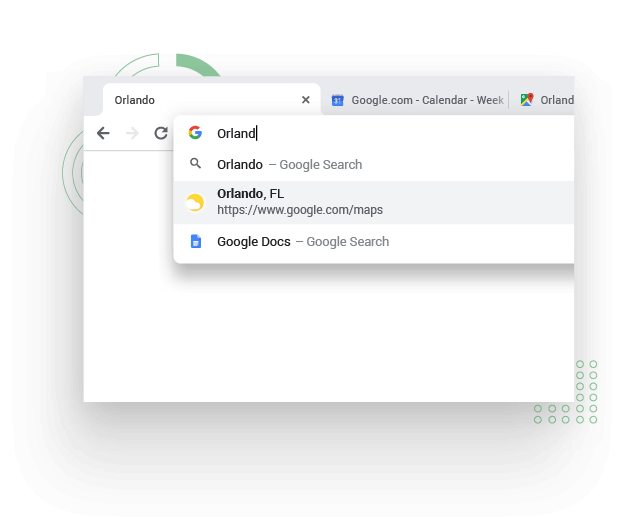 Fast answers in your address bar? Yes, please. 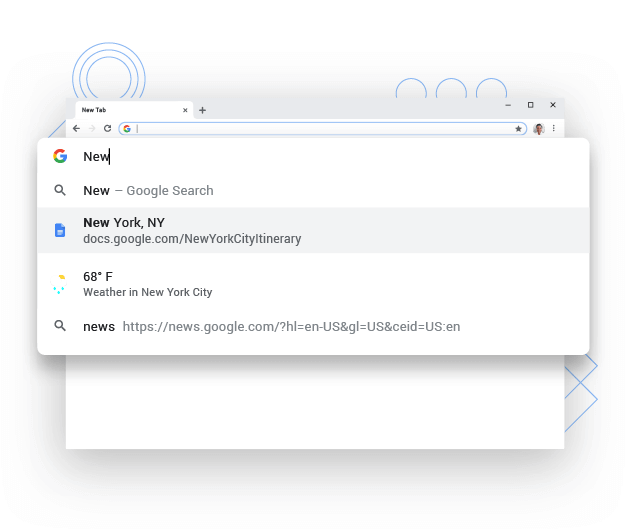 Chrome’s new address bar uses Google Search to make any fact-finding mission faster and simpler.